Pilates is a method of exercise therapy that when practised correctly and with consistency develops control and endurance of the whole body, improves flexibility, and builds strength. 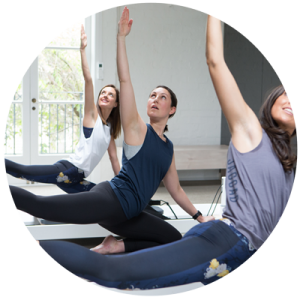 Pilates at Sum Of Us in Prahran emphasises correct alignment, development of core strength, improvement in balance and coordination, and fine control of the body’s joints. Our people are passionate about Pilates as means to rehabilitate, retrain and maintain efficient function of the body. This passion is evident in every class, where we tailor design exercises in a progressive and interesting manner. A one-on-one class with one of our clinically trained therapists is the ideal way to get to know and understand your body, learn how to use it correctly in Pilates and in life, and specifically target key rehabilitation goals. Clinical Pilates in a small group of 3-4 people with one of our passionate clinical therapists. Exercises are tailored to your needs, goals and level using a combination of reformer, trapeze and other equipment. Level and intensity can be developed and altered specifically for you to optimise your results. ‘Small group’ is the perfect platform to continue to work on your form, rehabilitation, retraining, body and fitness goals, and really take you your Pilates beyond expectation. A fun energetic class that targets the whole body in a circuit format using a combination of reformer, trapeze, slider and mat work. 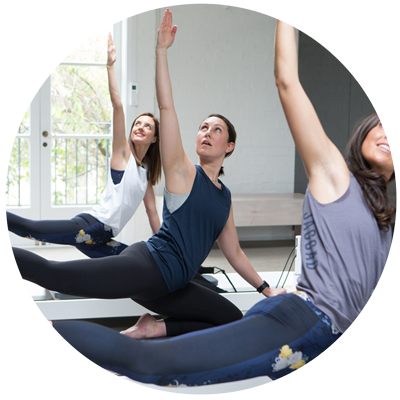 Our clinical Pilates therapists focus on working key areas of weakness and strengthening from the centre. Classes hold up to 10 people, are interactive, fun and social, and will leave you feeling strong, refreshed and alive! 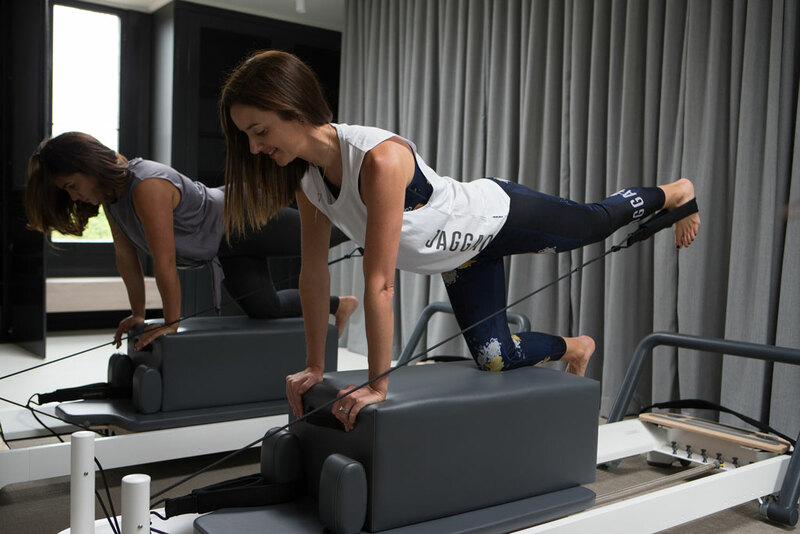 Held in our gorgeous loft in Prahran, up to 7 people on reformers will be guided through a comprehensive whole body workout. Classes are designed by our clinical therapists and talented instructors to be challenging and rewarding no matter what your experience or age. You will be taken through a series of interesting exercises that will leave your whole body feeling lengthened and strengthened. The Department of Health’s private health insurance (PHI) completed a wide ranging review last year and are implementing reforms for natural therapy to take effect on 1 April 2019. Private health insurance rebates will no longer be available for a number of natural therapies, which in their definition also includes Pilates. Excitingly for us however, Physiotherapists and Exercise Physiologists will be the only practitioners who can deliver exercises drawn from Pilates within their scope of practice and claim rebates. You will receive an Individualised assessment in one-on-one, group sessions and classes. You will receive an Individualised program addressing your current health problems, comprising a program of exercised-based interventions specific to you and your condition. Your exercise rehabilitation program will be tailored to your injury needs and may include Clinical Pilates exercises or Gym exercises, or a mixture of both within the structure of the class. This will include goal setting and program writing with your Physiotherapist. Regular re-assessments of you and your condition will be booked with your physiotherapist, to ensure your program is having the desired effect. Lastly you will notice a change in the name of our classes to Physiotherapy Rehabilitation Classes, and will not advertise as only Clinical Pilates. If you have further queries please don’t hesitate to call our friendly admin staff or speak with your physio directly.